LISTEN TO NEW MUSIC! 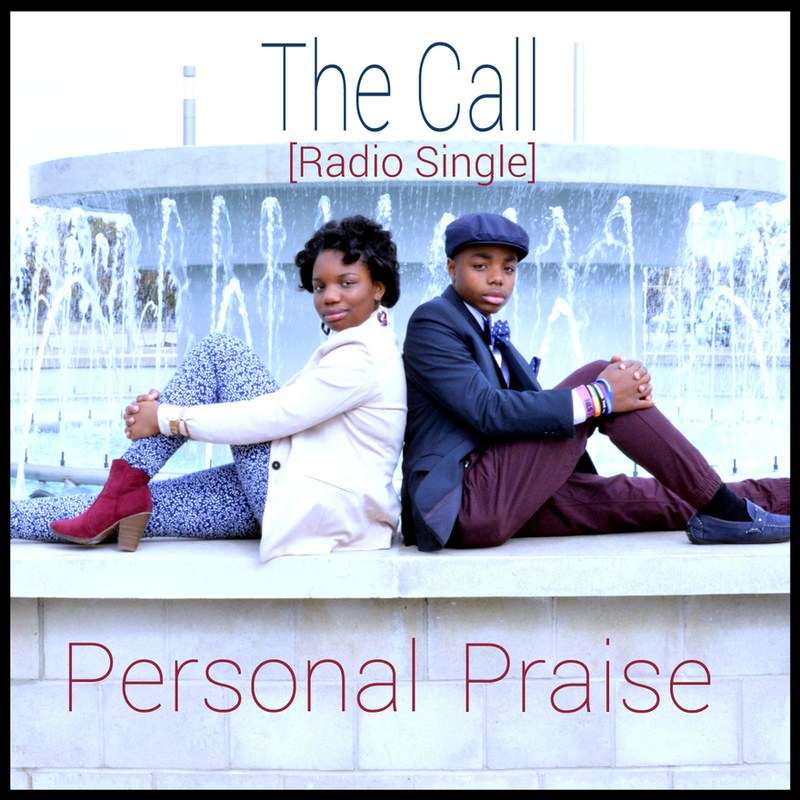 New Duo Personal Praise Releases New Single “The Call” | TheUrbanMusicScene.com | The Youth Spot! From early beginnings as a family singing group and praise team, Personal Praise has since evolved into one of the most promising Christian music duos in the country. Personal Praise has taken audiences by surprise through their tight harmonies, vibrant vocal delivery and dance showmanship. This Memphis, TN based duo has earned recognition as one of the nation’s Top Teen Pop-Gospel groups. The brother and sister duo consist of Tez (16) and Yana (15) who were born into a family singing group but quickly emerged as an identifiable talent set apart. Tez and Yana began to develop their own unique style of singing with a desire to deliver a youthful approach to Christian and Gospel music that would appeal to a more modern audience. Taking on the name derived from the family’s last name, Person, they formed Personal Praise under the guidance of their father Roberto Person. The group is in the studio working on their first nationally distributed album which includes “The Call“, their new radio single produced by Grammy® nominated producer Jason Clark. “The Call” was first recorded in the late 80’s by multi-award winning Contemporary Christian group Anointed. Personal Praise puts their own present-day signature style and spin on the popular tune that they felt had a message still relevant for today. “The Call” is available now on all digital music outlets and their new album will be released this summer. Personal Praise has been gaining momentum with teen audiences across the country and with gospel music fans through key appearances and concerts. The mission of Personal Praise is to empower young people and encourage them to know they are never too young to have a personal relationship with Christ.